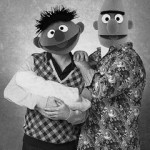 Elmo might act like a baby, but he is regarded by all as royalty. Why do you think he refers to himself in third person? 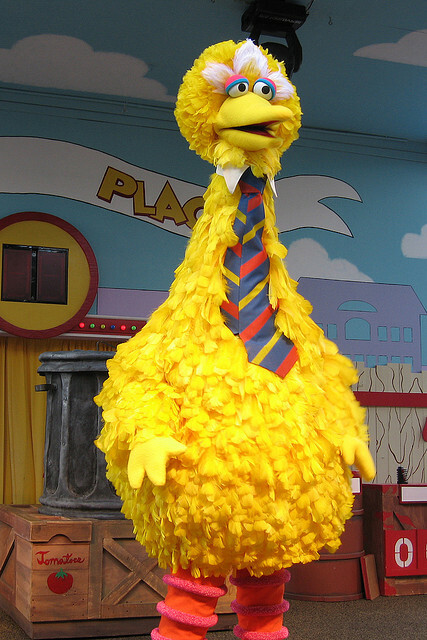 All he has to say is “Elmo wants higher taxes on the rich,” and Congress passes a string of capital gains tax amendments so quickly that Romney’s head would spin. 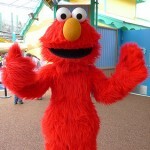 Elmo’s over-the-top approval ratings would guarantee him power over everything. And unlike most people, Elmo would never become corrupt. His heart is as pure as his love for you. Budget problem? What budget problem? With the Count in charge, the deficit is a figment of your imagination. 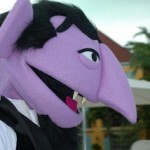 The Count is so good at math, that he would multiply our growing debt by zero. And then he would subtract from that number a bajillion. Before you know it, small businesses are growing again and the median income is skyrocketing. Need another perk for having him as President? Christopher Nolan would get a presidential commission to make more Batman movies. A lot more Batman movies. And we all love Batman. 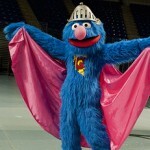 The last time someone named Grover was elected president, all hell broke loose. Labor union spats, a severe national depression, and even the realignment of the Republican party. And after it all, everyone still had good things to say about him. The Muppet Grover is just as lovable. Not only is he a superhero and a teacher, he is able to learn from his mistakes. Can you imagine? Someone in Washington with the ability to learn? That sounds unbelievably impressive to us. 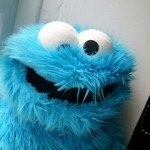 Cookies may now be a “sometimes” food, but the Cookie Monster is an always excellent president. Anyone with an enormous appetite is a good person. Life is about eating, and we need a president who can understand that. The Cookie Monster would feed our nation’s homeless and bring about an era of danishes and croissants. And don’t worry about childhood obesity. The Cookie Monster is the mascot of exercise and physical education — you’re welcome michelle obama. With him in charge, America would be healthier and happier. Image source: LZ Creations , LR_PTY , camknows , Joe Shlabotnik , pennstatelive , nickstone333  under Creative Commons.